Using the acronym PVC, we often do not have any idea of what it means and which properties material has. PVC is a polyvinyl chloride polymer with a rather interesting history. It was opened twice by different scholars, but in the first and in the second case, his appearance went unnoticed by the businessmen of the time. It was first obtained accidentally in the early 19th century by the French chemist Henri Regnault, and four decades later PVC has also appeared accidentally as a result of experiments conducted by the German chemist Eugene Baumann. Then, at the beginning of the 20th century, the commercial value of polivinilkhlorida was investigated by the Russian chemist Ivan Ostromislensky. At the same time, German scientist Fritz Klatt developed the first technology of production of this plastic. 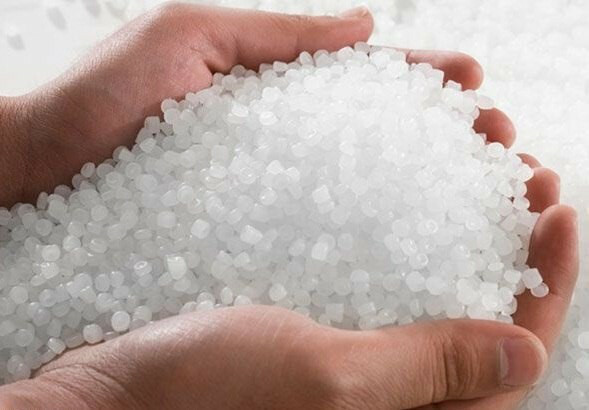 However, polyvinyl chloride remained among the commercial materials, since in its pure form it is tough and at the same time fragile. The second life of PVC was obtained through American chemist Waldo Simon, who in 1926 invented the plasticizers, which improved the ductility of the material and allow its easy handling. And in 1931 it started the production of PVC on an industrial scale. The twentieth century was a time of active experiments with polyvinyl chloride, Industrialists tried to expand the range of its application. The result is a plastic pipe, cables, furniture and even clothing. To make a new material window profiles first tried in America. However, the construction market at the time was not ready for such innovations, preferring the familiar wooden frame. The initiative was picked up by German entrepreneurs looking for alternative to the expensive wood. In 1952 in Germany, received a patent for plastic Windows. It is fair to say that in appearance they did not resemble modern. The popularity of plastic Windows in Europe was not sudden and abrupt, recognition came to him slowly, and the first time the fabrication and installation of PVC Windows produced at low cost and sometimes even free.